C-COM's antennas achieve quickest satellite acquisition ever. 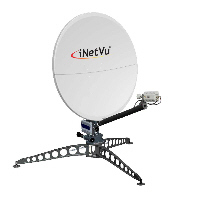 Ottawa, Canada, January 2016: C-COM’s newest generation of iNetVu antennas, which include the 7710/7720 controller, have now achieved the quickest satellite acquisition ever in the history of the product. 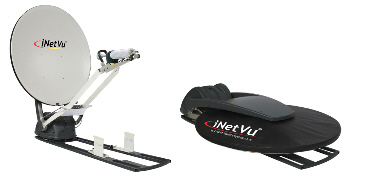 With just one push of a button on the ACU, the iNetVu® Next Gen products, with simultaneous 3-axis movement and finer motion control, can now lock onto satellite in under 60 seconds. The external cable bundle has been reduced to just a single controller cable running from the controller to the platform. Two recently developed Next Gen systems, the Ka-1202G Driveaway (Avanti/Gilat/iDirect) and the Ka-1202G Flyaway, are expected to receive type approvals by Q2 2016.